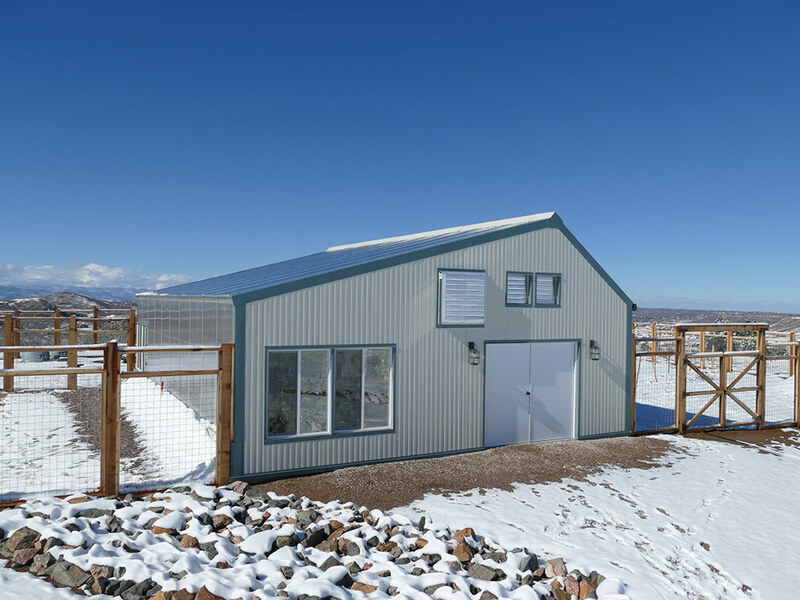 Based in Wheatridge, Colorado, The Redistribution Center serves veterans in need by providing them with vital items like clothing, furniture, school supplies. 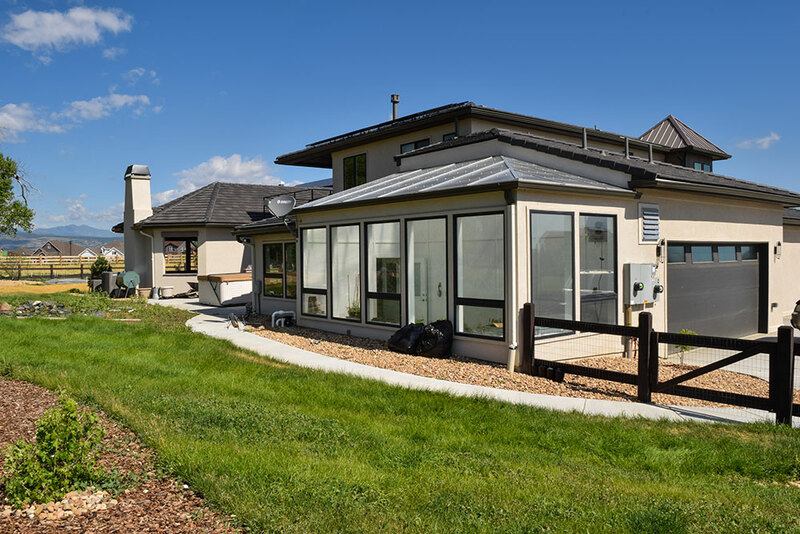 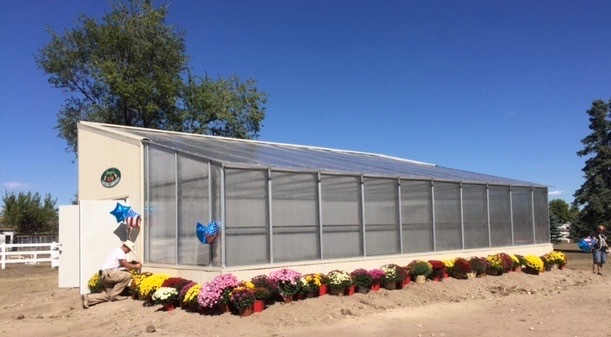 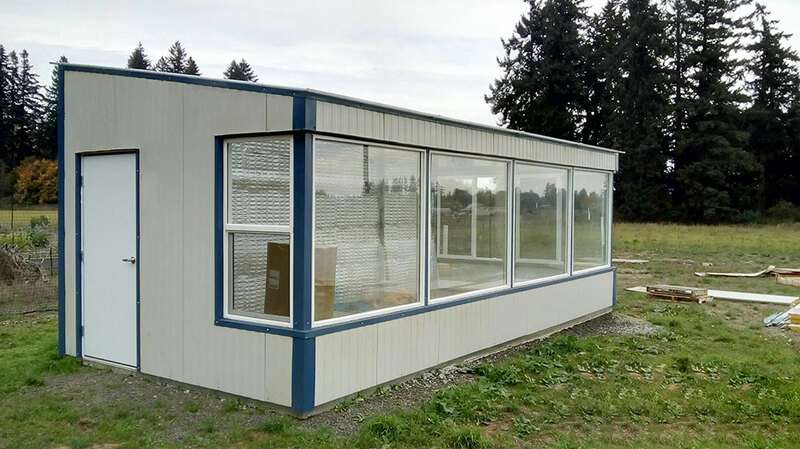 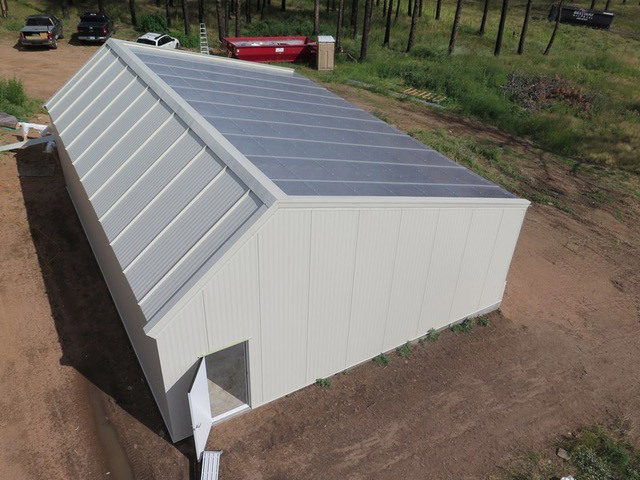 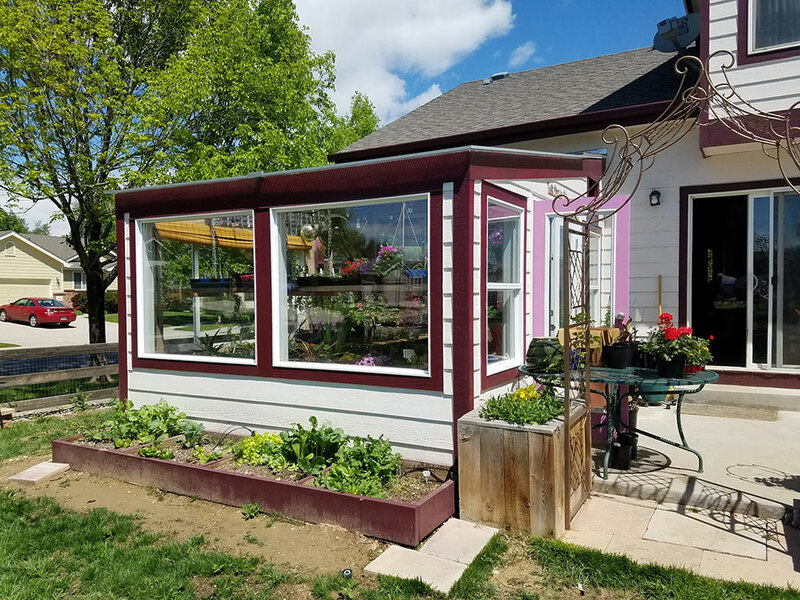 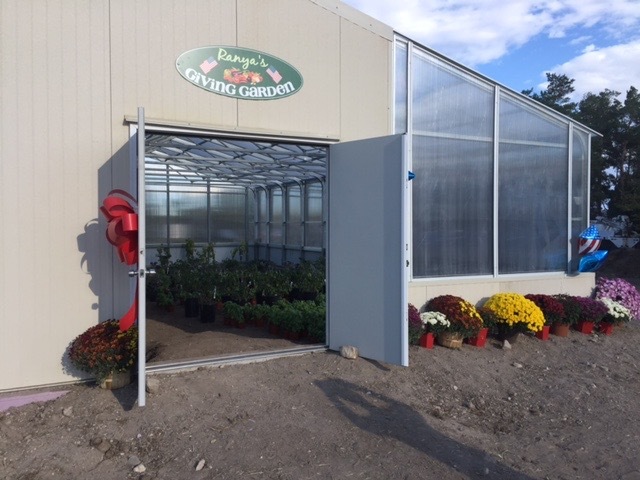 In 2016, they added a Ceres energy-efficient greenhouse to their fold, allowing them to grow fresh local food for veterans year-round. 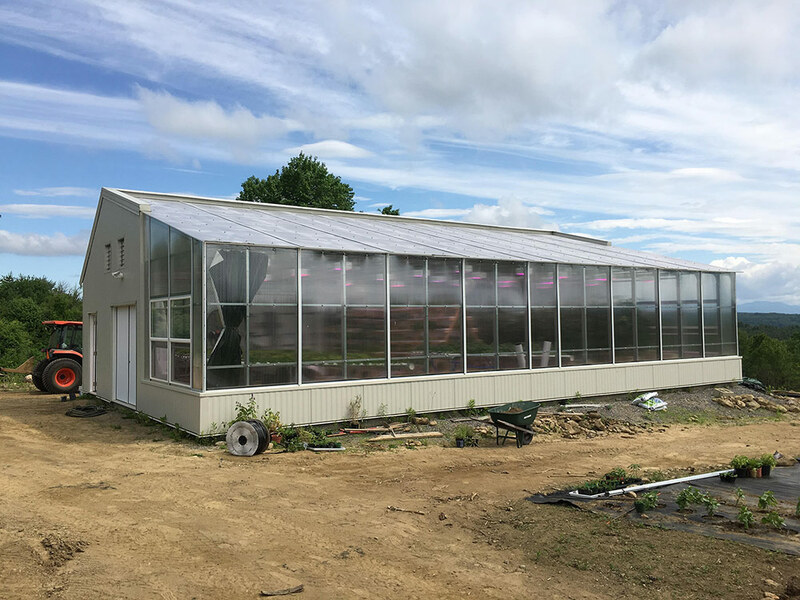 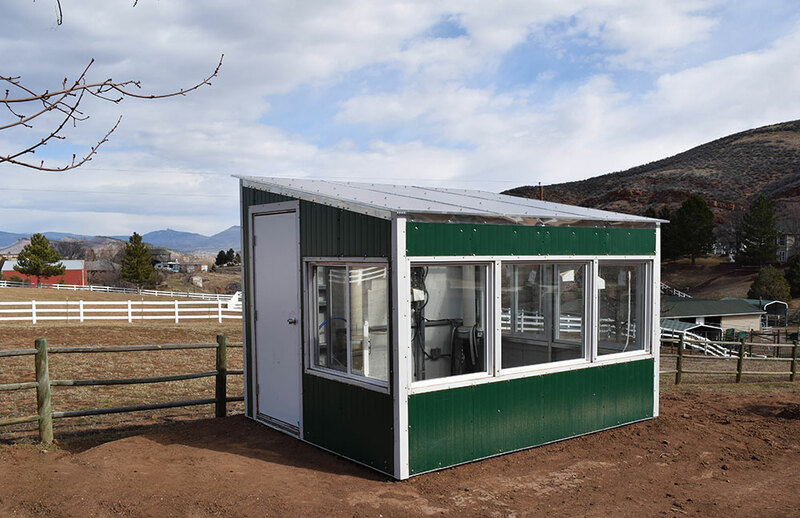 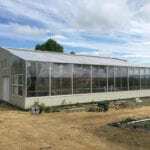 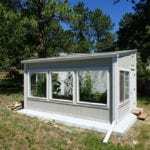 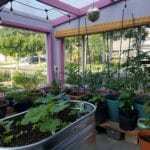 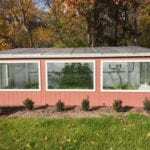 The commercial greenhouse kit grows a portion of veterans’ meals. 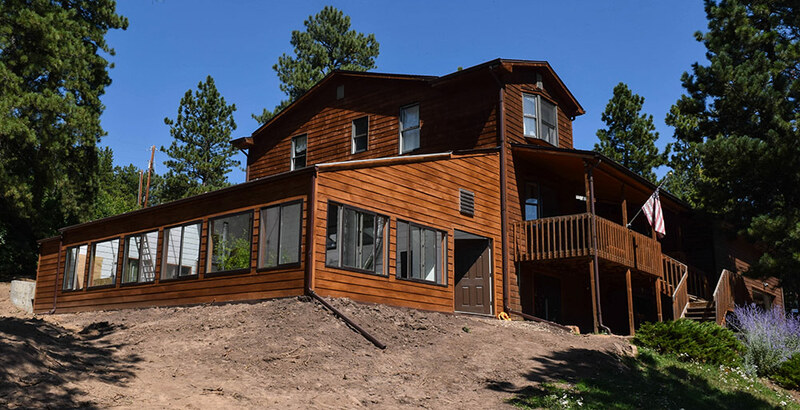 Moreover, it serves as a place where veterans can volunteer, learn, and apply their skills. 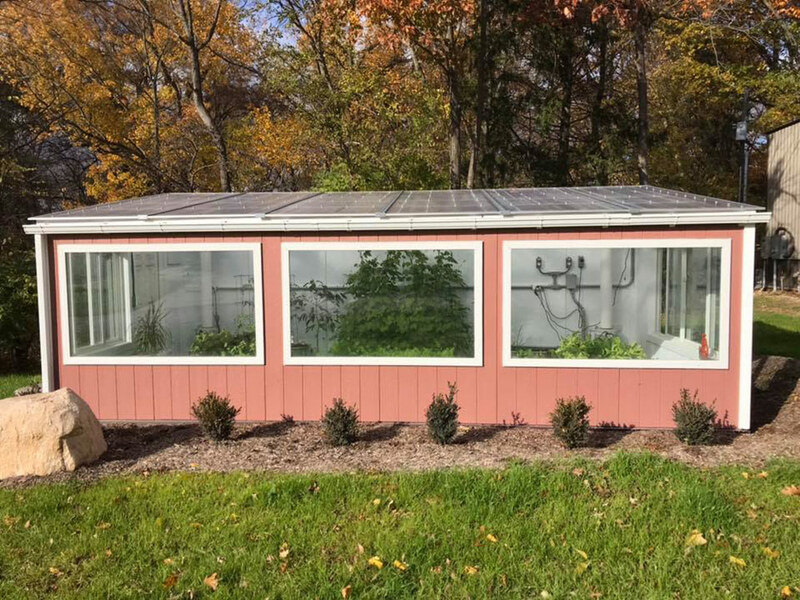 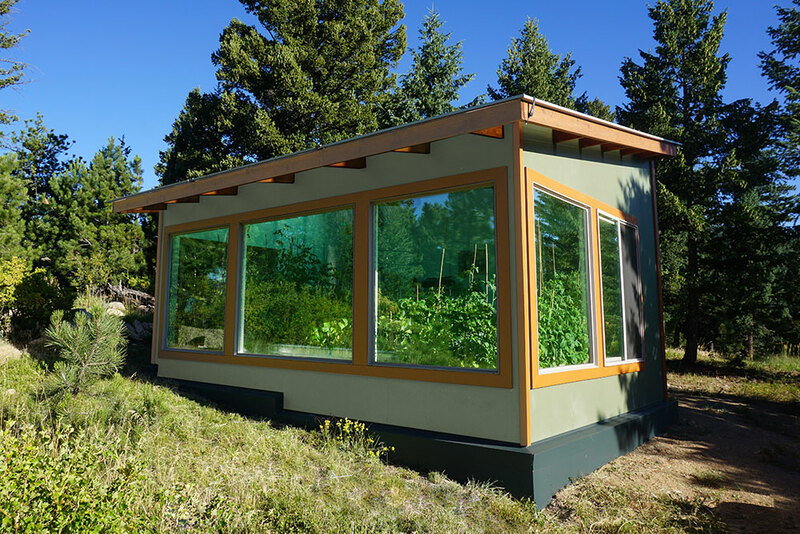 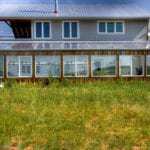 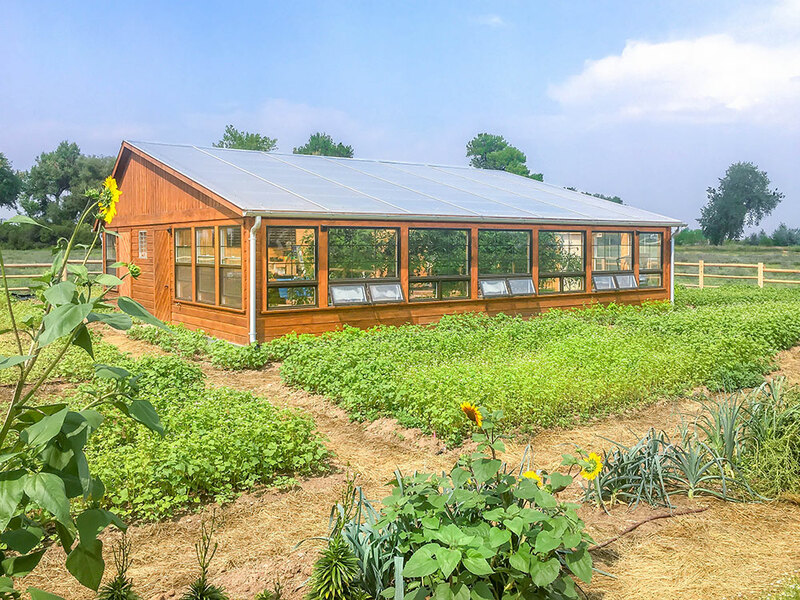 Founders Ranya and Byron Kelly built the greenhouse to serve as a model for vets, enabling them to live more self-sufficiently and independently by growing their own food. 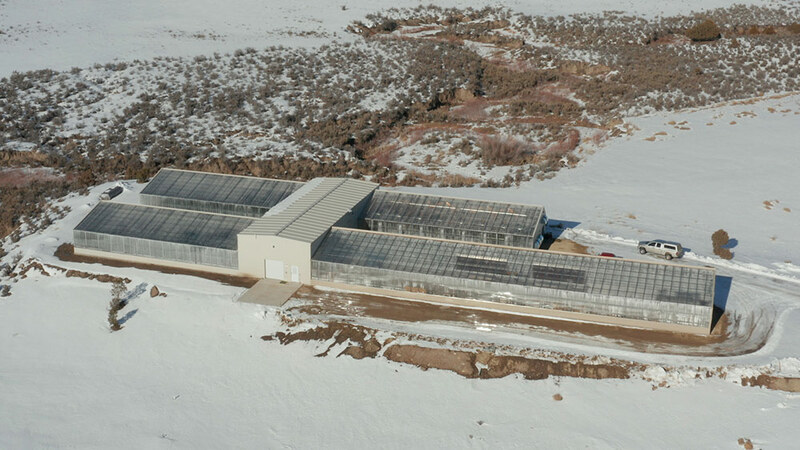 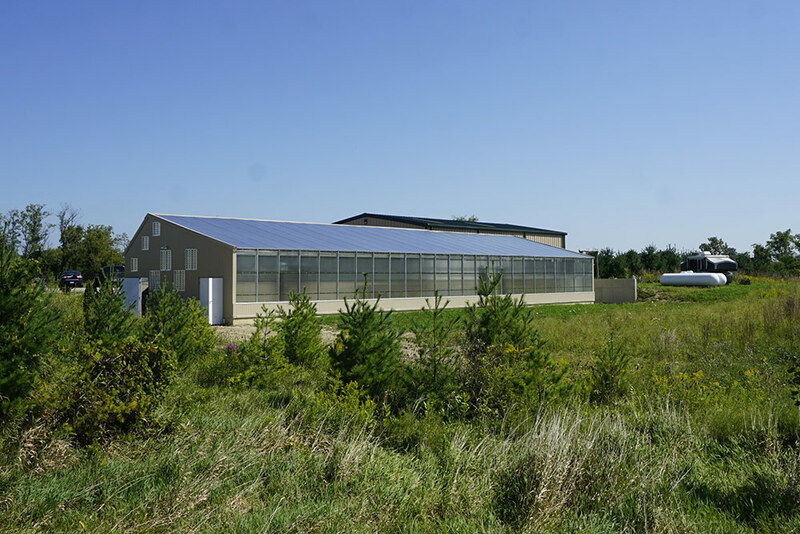 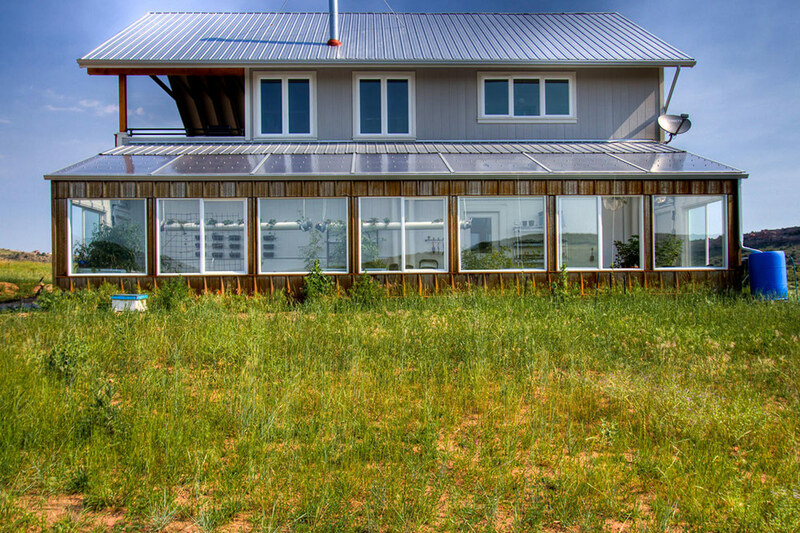 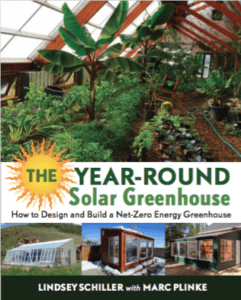 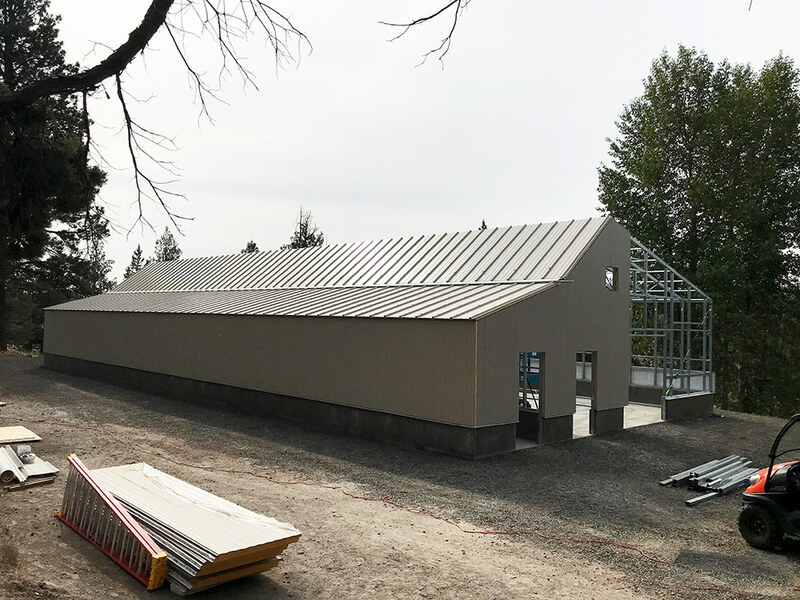 “Many veterans would prefer to live outside of the more populated areas and we believe that the Ceres greenhouse could be a model for what is possible for them to use even on property that is off grid.” Though in its first year, the energy-efficient commercial greenhouse is off to a good start: “It was down to about 17 F this morning, but the greenhouse was perhaps 50F,” says Byron. 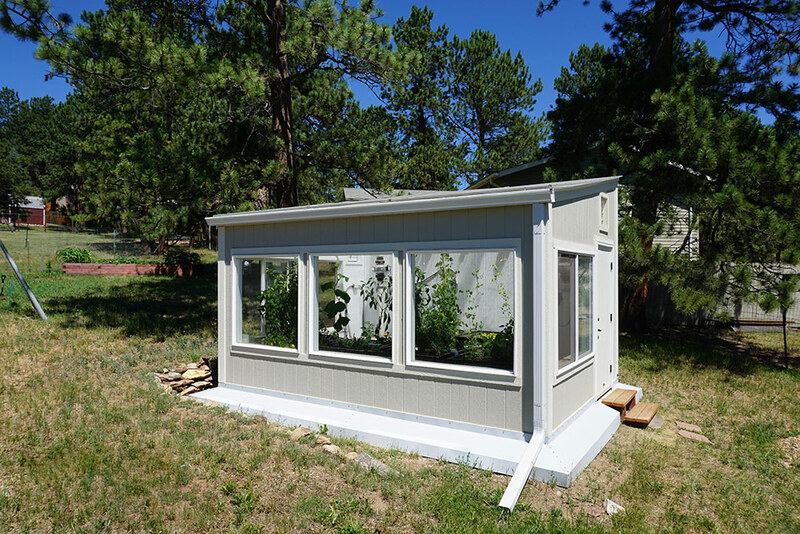 Now Colorado veterans have greater access to fresh, local food as well as a resilient community.